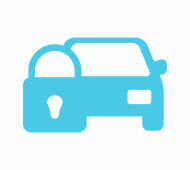 Flat Rate Towing provides auto and towing services, roadside assistance, and locksmith services. 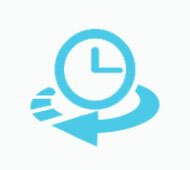 Available 24 hours a day, seven days a week, our drivers are on standby and can arrive at your location in 25 minutes or less! San Jose is home to every kind of car. 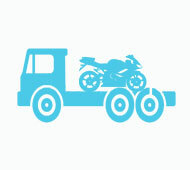 We can assist you with every vehicle up to a maximum weight of five tons. 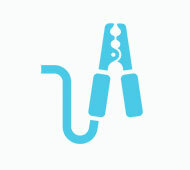 We have the correct tie downs for your motorcycle. Different sizes of soft ties and the new Bar Harness tie downs for sport bikes. If you have been involved in a simple accident or wreck, we will be happy to tow you to the body shop of your choice or we will gladly recommend a quality shop for you. 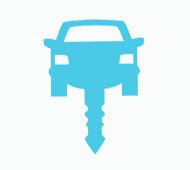 If you are stuck in the mud or just off in a ditch, we can get you back on your way in a hurry. Proper training is the key to recovering a vehicle without damaging it. 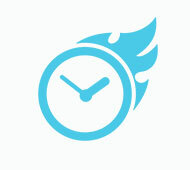 Call San Jose Flat Rate Towing for reliable auto towing and roadside assistance. 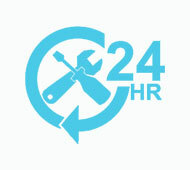 Our technicians are available at multiple locations so they can arrive at your location within minutes of your call. 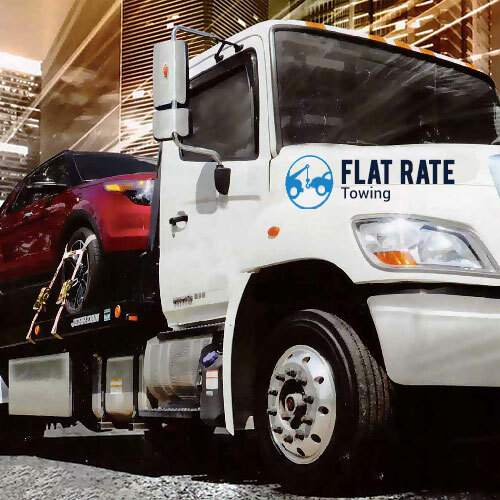 When it comes to towing and recovery servicing and long distance towing, Flat Rate Towing understands the importance of quality towing and customer care. 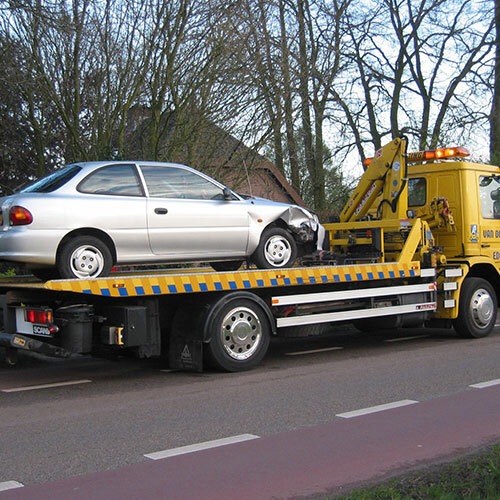 Not all towing companies in San Jose offer long distance towing, but Flat Rate Towing Towing San Jose is willing to go the distance and at competitive rates. 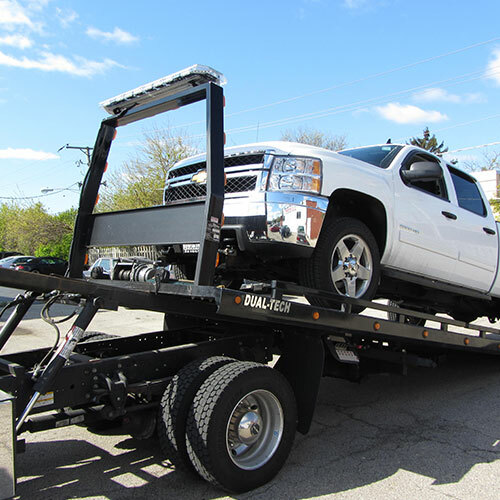 Light duty towing is easily accomplished with a flatbed tow. Dead battery? 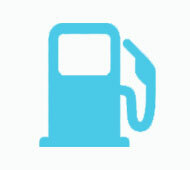 Out of gas? Car won't start? 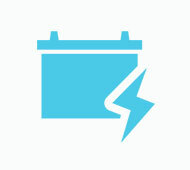 Roadside service includes a tire fix, jump start, recharge battery, and even car battery replacement. 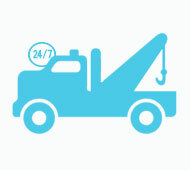 Locally owned and operated, Flat Rate Towing provides fast, dependable and reliable service. 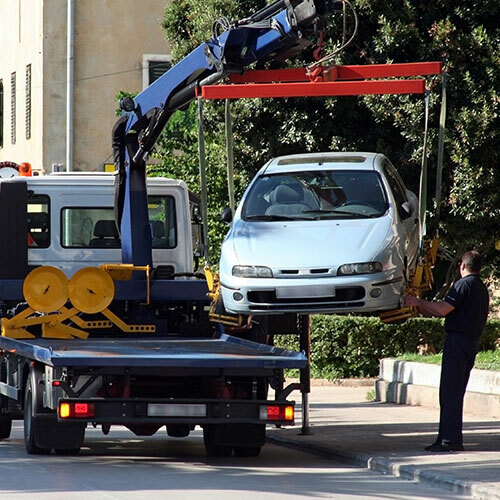 Our fully insured uniformed technicians will provide you with prompt and professional towing service.